TOP And BEST B.Tech Electrical Engineering Degree Courses, Colleges, Institutes, University Admission 2017 in India, Uttar Pradesh, UP, Kanpur, Delhi, Noida, Ghaziabad, Hapur-Rama University. Electrical Engineering is one of the core branches of Engineering that deals with the Generations, transmission, distribution, electrical machines and electrical power etc. This branch prepares the graduates to cope with the career opportunities in Electrical Power System, Electrical Industry and Controls. Electrical engineering is a field of engineering that generally deals with the study and application of electricity, electronics and electromagnetism. The field first became an identifiable occupation in the late nineteenth century after commercialization of the electric telegraph and electrical power supply. It now covers a range of subtopics including power, electronics, control systems, signal processing and telecommunications. Electrical engineering may include electronic engineering. Where a distinction is made, usually outside of the United States, electrical engineering is considered to deal with the problems associated with large-scale electrical systems such as power transmission and motor control, whereas electronic engineering deals with the study of small-scale electronic systems including computers and integrated circuits. Students have access to number of text & reference book from well known publisher, journals, magazines, lab manuals, lecture notes, project reports, seminar/ training reports, alumni contacts, university question papers, syllabus etc. 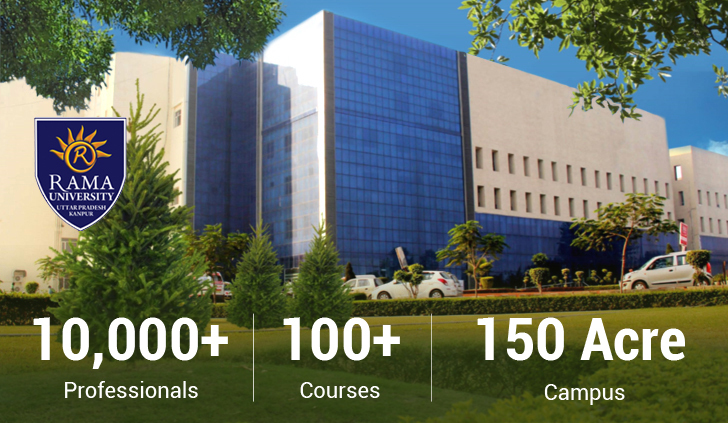 Organizing industry visits, Workshop & trainings on modern research areas, expert lectures by faculty from industries and reputed institutes are routine activities in the department. The department conducts seminars and Presentation on recent technical advancements, and preparatory tests to enhance communication and soft skills of its students in order to strength their chances to achieve their goals. The cut-sections of various machine and transparent models of instrument have been procured to give the student a practical insight into their working. A separate electrical workshop enables students to Learn practical application. 10Mbps high speed Internet facility to all the students and staff around the clock. The Department has advanced labs as per the AICTE norms. The Department is established with all resources to conduct Laboratories including Basic Electrical Lab, AC/DC machine lab, control Lab, power system lab, power electronics lab, Network lab, microprocessor lab, simulation lab, numerical technique lab, communication lab, measurement lab, instrumentation lab etc. A comprehensive lab incorporated with MATLAB and CAD/CAE tool for virtual lab. The machine labs include DC machine lab, AC machine lab and advanced Machine Lab. Power System Lab for understanding electrical generation, transmission and distribution. Power electronics and drives lab for understanding controlling and efficiency. High Voltage Lab for impulse testing of transformers and surg. The simulation and design lab has various technical software like MATLAB, P-SPICE, PSIM, PSCAD etc. Measurement and Instrumentation Lab for measuring and accuracy purpose. Control System & Advanced Power Electronics Laboratories. Separate Departmental Library in Electrical Department. BHU-001 Human Values & Professional Ethics (Audit Course) – Student can clear from 2nd year to 4th year. Students can make their career either in Government sectors or private sector mentioned as above. Beyond this they can go in administration field like IAS, IES, SSC, UPPSC and other states’ PSC etc. General Electrical, Crompton Greaves Limited, Reliance Energy, Tata Power, Jindal Steel etc. Other industries like Mechanical, Automobile, Communication and Software. Consultancy in Electrical Power (Generation, Transmission, Distribution, Utilization etc). Research & Development area like DRDO, ISRO and BARC etc. As of today many students of EE Department are placed in Top MNCs like IBM,TCS, Infosys, Wipro, Microsoft, Oracle, HSBC,HCL,DRDO, BPCL,HPCL Syntel etc. Fee for B.Tech Electrical Engineering is Rs. 1,10,000 p.a.